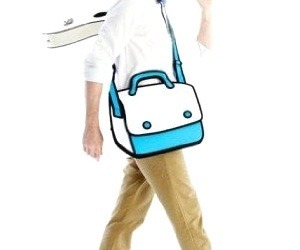 This laptop messenger bag looks like an actual IRL cartoon. That’s pretty cool. There are many cool styles that are awesome and unique. If you have to carry around a computer all day, this is a cool fashion statement.